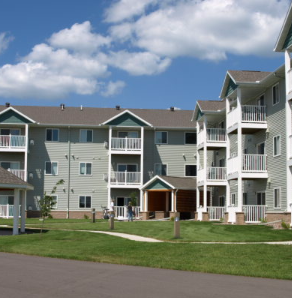 Apartments For Rent in the La Crosse Wi. area Holmen, Onalaska. We rent Apartment Homes, Duplex, Townhome, Twin Homes & Condo units with 1-2-3-4 Bedrooms. Many of our units are well suited for Independent senior living. We also rent storage units.